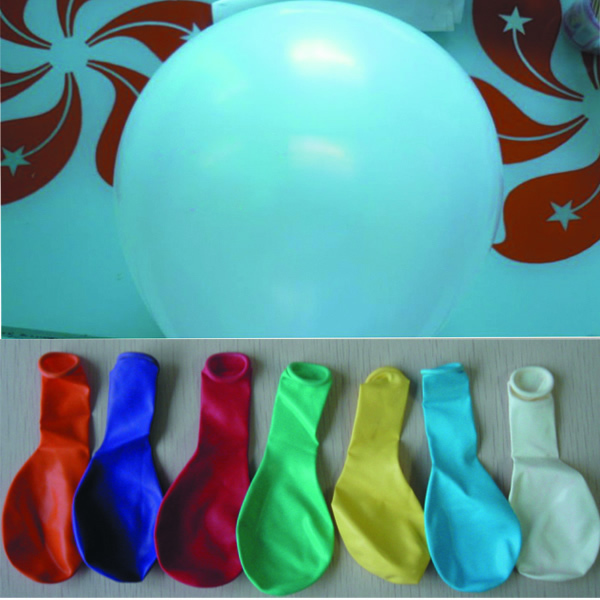 Latex balloons, 100% Natural 2.2grams latex. Can be used as anniversary, celebration, wedding, birthday, party, and other the opening ceremony of the arches to do, can print custom logo on their ads as a promotion, can print photos as a married couple congratulations, you can decorate ball, new floats, etc. Size is for 10". [Imprint Methods] Silk screen printing. [Product Colors] Royal Blue, White, Orange, Yellow, Assorted.